Data analytics is the science of extracting patterns, trends, and actionable information from large sets of data. While often used interchangeably with the term "business intelligence," it's useful to distinguish the terms. 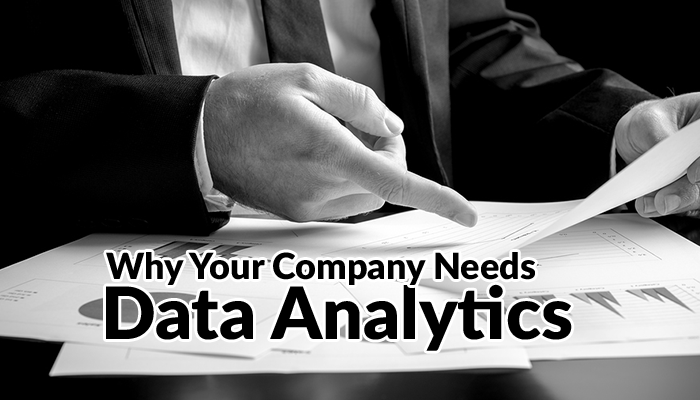 Think of business intelligence as the ways in which companies use data to improve their management and operations. Data analytics involves improving your ways of making sense of that data before acting on it; further still, you can slice and dice the data to extract insights that allow you to leverage this data to give you and your organization a competitive advantage. Data and information, generally, are proliferating at a veritably exponential rate, thanks to rapid increases in the Three Digital Accelerators I've been tracking since the early 1980s: bandwidth, digital storage, and processing power. The "big data" we have today will be nothing compared to the abundance of data and information available to us in the near future -- data generated by hundreds of millions of devices, things like wearable tech, smartphones, and anything that's part of the Internet of Things (IoT). Improving your capacity to analyze this data works at multiple stages -- from collection processes to organizing and communication techniques such as modeling and visualization. 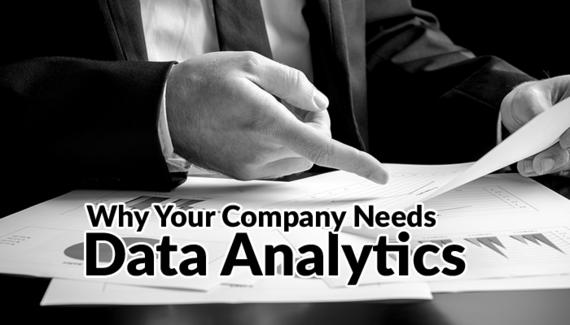 Yet, whereas data once required a large team of skilled analysts to be made useful, today there are a number of enterprise level tools for running high speed data analytics on massive amounts of data, as well as publically available free tools like Google Analytics that offer every business and entrepreneur the opportunity to incorporate data analytics when making decisions. The Hard Trend of unstoppable digital disruption -- disruption that will happen to you and your industry in wave after wave -- has vastly increased the amount of available data -- hence the term "big data." As I discussed in a previous post, companies too often only see an overwhelming volume of data when they should be seeing a more comprehensive resource for elevating business strategy. By harnessing the plethora of data available, you can put your company ahead of disruptions in your industry, leveraging the data to augment your competitive position relative to others in your field. Data available from social media is a great example of the way in which new digital technologies provide businesses with a more comprehensive understanding of the consumer. Social media has become embedded within nearly every sphere of life. News stories circulate social media channels side-by-side business promotions and the everyday sentiments of users. The daily actions and interactions are recorded and collected--you can use this to get ahead of the curve. What is your target audience talking about? What are the wider trends of the day? More specifically, how are they interacting with your company? Are they sharing or liking what you post? Social media not only expands the reach of data collection -- it makes the collection process faster. Your company can make snap decisions based on rapid communication between your customers, the public, or you and your audience. But social media is just one field of digital disruption that is generating more data for us to draw insights from. The ways in which economic transactions occur has been digitized to such an extent that we can analyze not only our consumer's interaction with marketing and news, but also how and when they act after liking or sharing a company's promotion. The generalization of company websites allows for the tracking of consumers to and from your company's site, teaching you about who they are interacting with and what is getting them to your site. This list goes on. With exponentially increasing amounts of data accumulating in real-time, there's no reason why you cannot turn data into a competitive advantage.